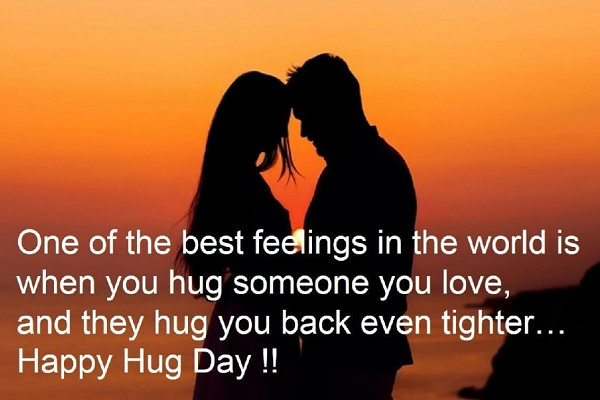 Happy Hug Day 2019 wishes, messages, shayari, quotes in English, HD photos, wallpapers, Happy Rose Day greetings for Whatsapp, Facebook, Instagram: On 12th February 2019, hug day will be celebrated with a lot of enthusiasm. 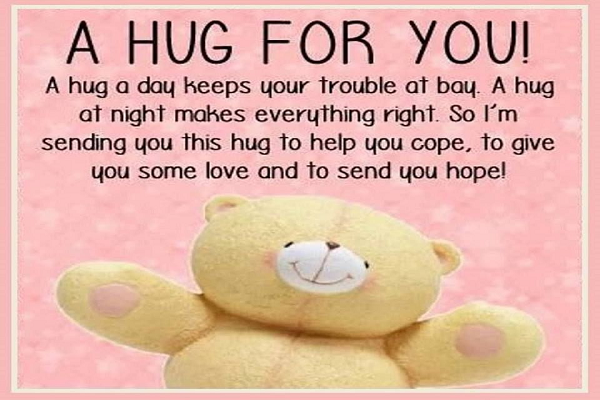 Hug day is the sixth day of the Valentine week and on this day people hug their loved ones and show the amount of love, affection, care and support they possess for their loved ones. 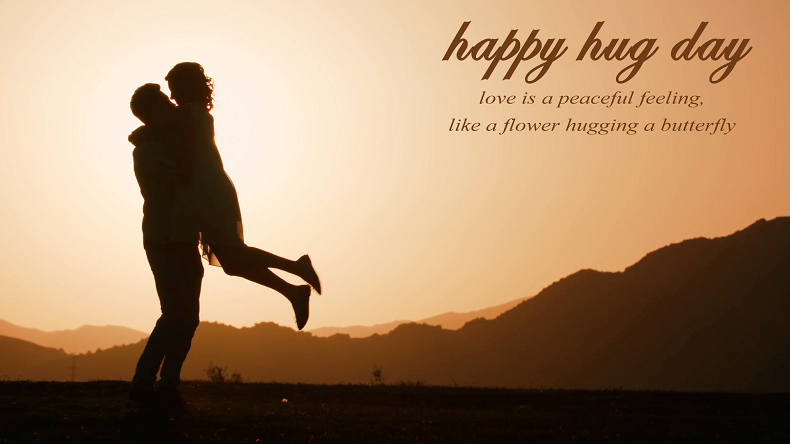 People who are at distance from their loved ones can wish their family and friends by sending Happy Hug Day 2019 wishes, SMS, WhatsApp messages, quotes, HD photos, wallpapers, Happy Rose Day greetings and more. 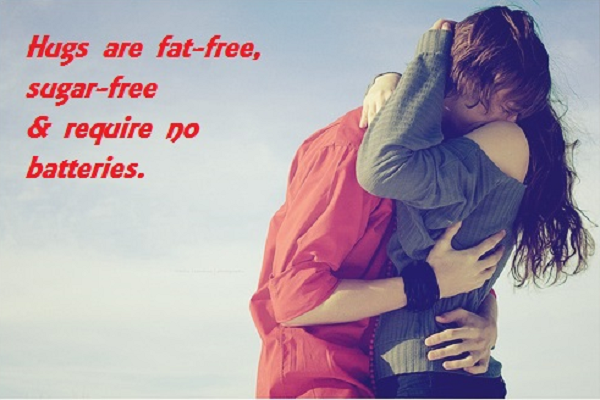 Hug day is celebrated on 12th February and it is the sixth day of the Valentine week. 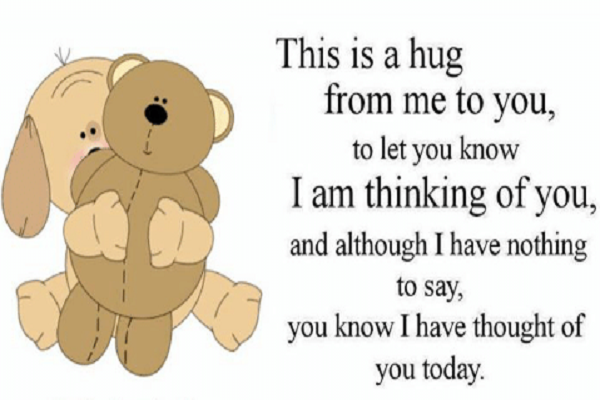 On this day one can make his loved ones feel special by simply giving them a hug which is filled with the feeling of care, honesty, love, affection, protection and support. 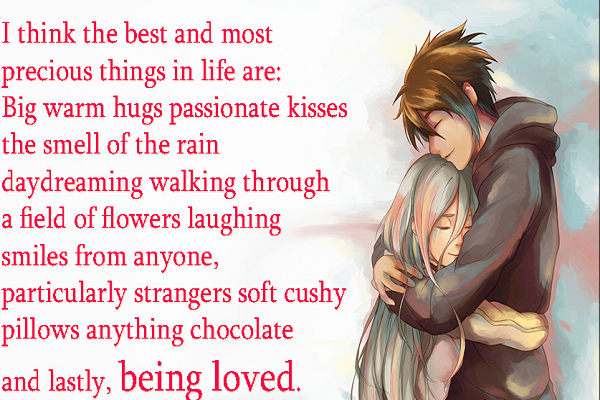 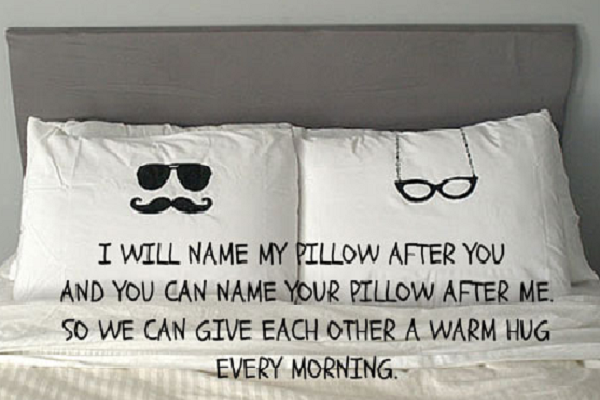 Hugs have an immense impact on emotionally weak people and are one of the most essential parts of a relationship. 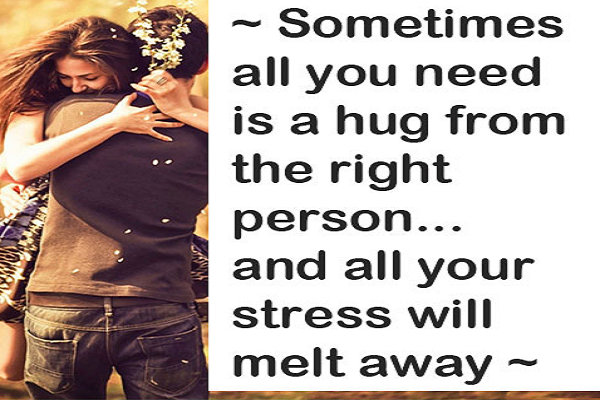 The presence of hugs in a relationship always increases love and decreases the chances of an argument, hugs at the time of argument are even better with your loved ones. 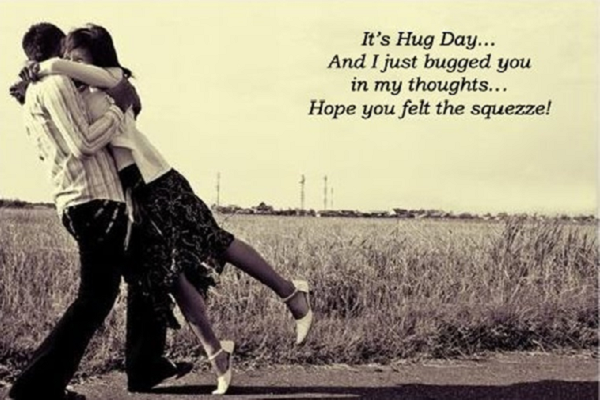 This year hug day will be celebrated on Tuesday, February 12, 2019. 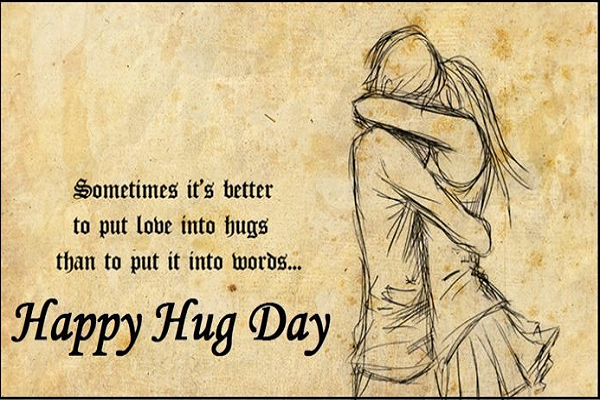 The zest for celebrating the hug day is at its peak among the youths and other age segments of the society as everyone wants to celebrate the day by hugging the people they love and showing the amount of love, affection, and care. 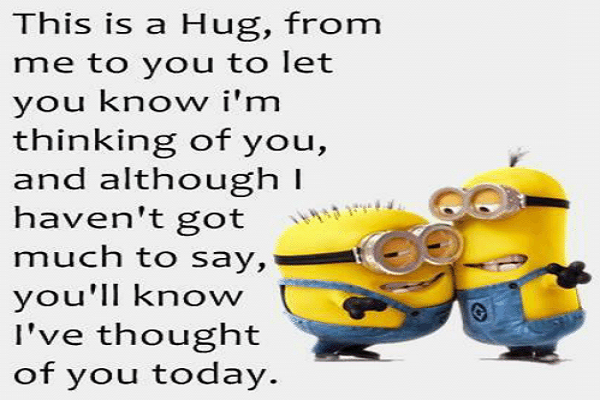 If you are at a distance from your loved ones, so you can opt for sending SMS, beautiful images with quotes and WhatsApp messages and quotes to your family, friends and other concerned people. 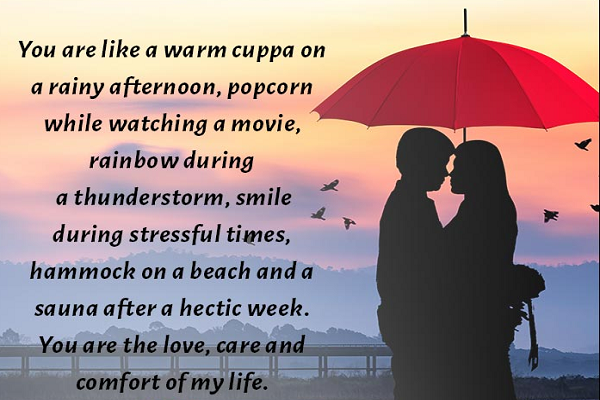 Just send the messages to your loved ones and show them how much you feel for them and how lucky you are to have them in your life.